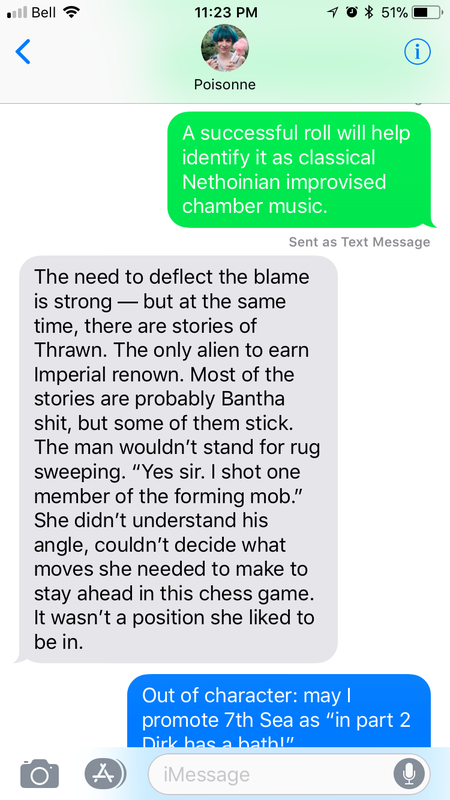 Weeks after completing recording on the Ashes of the Empire Campaign a series of text messages were exchanged between Bre and Justin regarding a possible alternate ending. So they sat down to talk about it. What resulted was a one hour discussion on Thrawn. If you want to learn way too much about the Grand Admiral and tips to write him into your future campaigns, well this is the THE episode for you. This might be our most podcasty episode ever.